Amritsar is very famous for shopping. 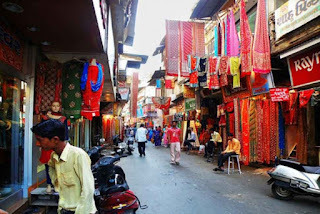 If you love to do shopping them Shimla market will suit you. Its located in pultighar near chherata, amritsar. 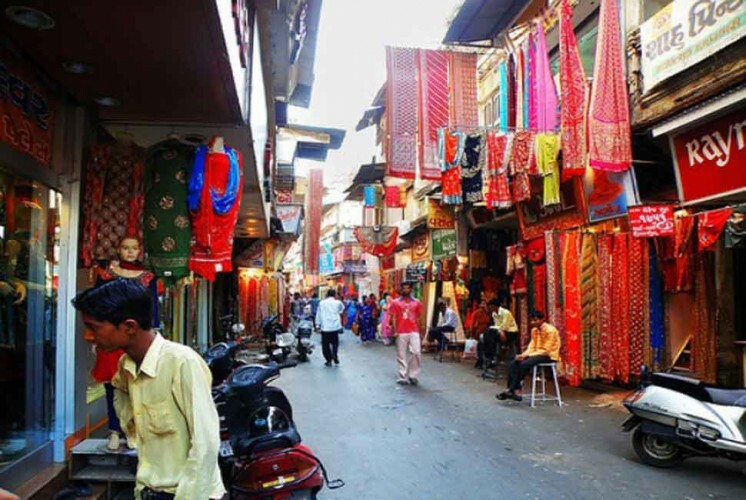 At Shimla Market, You will get wide collection of clothes for kids, ladies, gents and many more.